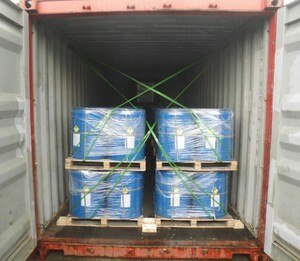 Chengdu Beyond Chemical Co.,Ltd. 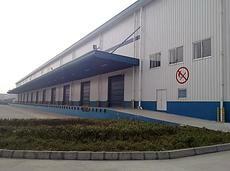 was set up in 1999, located in Chengdu, the hometown of panda, SiChuan Province of China. CBC is engaged in Rare Earth and Rare Metals serials products ,Tungsten(Wolfram) minerals and so on. It has two share plants of rare earth processing and a new material center. It produces all kinds of rare earth products for Industrial, Research and Artistic Use, It will provide you with good quality products, exquisite manufacturing technics, perfect service and sound credit, and all clients are always welcome to establish long-term stable cooperation with our company.